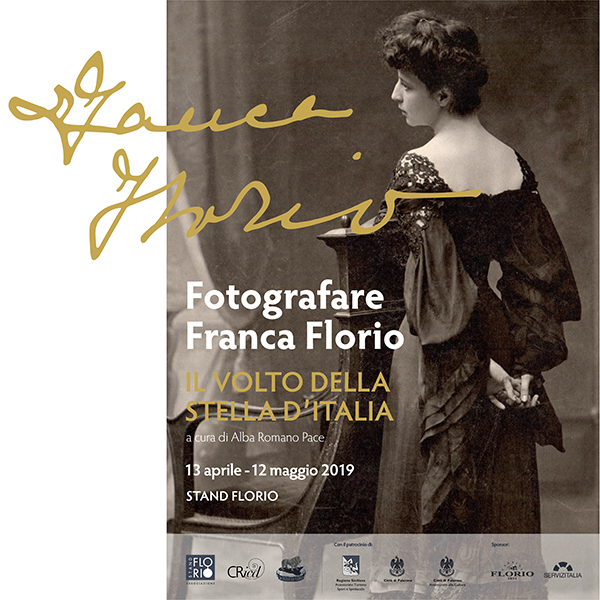 Tuesday to Sunday, 10:30 a.m. - 7:30 p.m.
© Copyright 2019 Stand Florio S.r.l. Unipersonale. All Rights Reserved.